Timm Kekeritz – Interaction designer at large. Timm Kekeritz is a German interaction designer. He has created award-winning apps like Das Referenz and Partly Cloudy, data visualizations such as Virtual Water and Weather Radials, and he has orchestrated large web strategies like the OECD Data Portal. Timm is co-founder of Raureif. Previously, he was design director the design consultancy IXDS in Berlin, and has worked for IDEO, an international design firm in San Francisco. 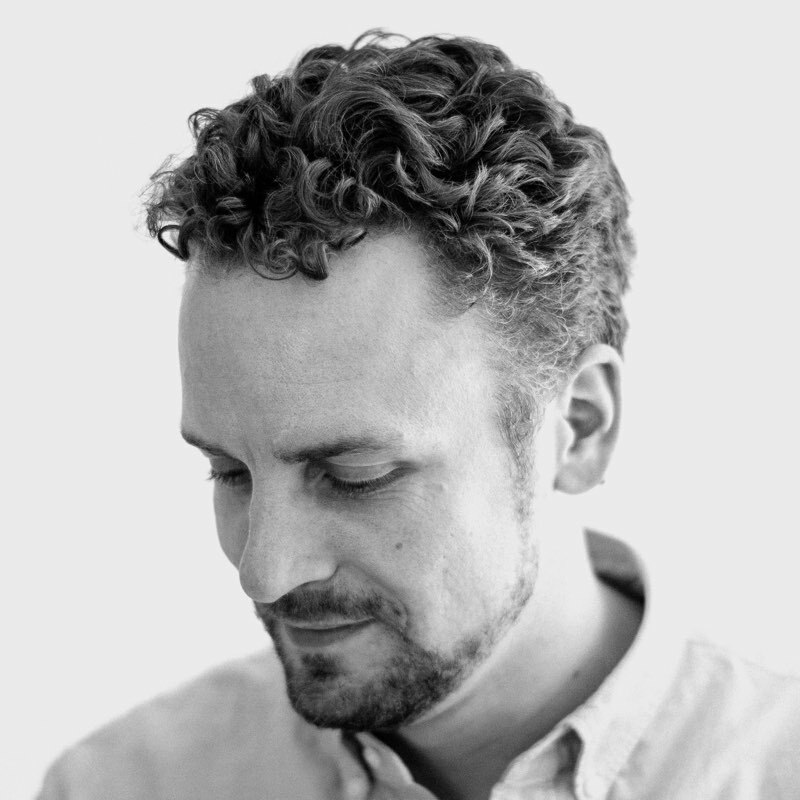 He teaches interaction design at CIID in København and at Fachhochschule Potsdam. During his more than 15 years in the industry, he has had the honour of working with companies such as AT&T, Bertelsmann, BMW, Diogenes, Garmin, Hyundai Card, Microsoft, Nokia, OECD, Pro7, Rowohlt, SAP, Siemens, tado, Deutsche Telekom, yetu, and many more. His work has been featured and written about in Wired, Computer Arts, FastCompany, Gestalten Verlag, Taschen Books, Gizmodo, MacLife, Spiegel Online, The Washington Post, Page, Seed, IdN, and many others. Follow @kekeritz or write an email.